Now that you’ve decided it’s time to hire new employees, how do you go about interviewing potential candidates? With so many laws defining acceptable hiring practices, it can be confusing to know which questions are permissible and which questions are unlawful. Before you get started, check out Three Tips for Hiring Employees in the New Year and then follow these sample interview questions to get you the information you really need while staying out of hot water. Age Any questions verifying that the applicant is old enough to work. How many years will you work before you retire? Religion Questions are lawful so long as they are directly related to the applicant’s job requirements. Any questions about religious beliefs or practices that are not directly related to the applicant’s job responsibilities. Men usually do this job; do you think you can handle it? How do you feel about supervising women in this position? Any questions about sexual orientation or gender identity. Education Do you have a high school diploma or the equivalent? Do you have a university or college degree? So, you speak Spanish, are you Mexican? You don’t look American, where are you from anyway? Language Inquiring about an applicant’s language skills is permissible so long as it is related to the job’s functions, i.e., Do you speak X language fluently? You’re Brazilian, right? Do you speak Portuguese? You’re from Quebec, but you don’t speak French? Why not? Criminal Background Inquiring about an applicant’s conviction record may be permissible so long as it is job-related. 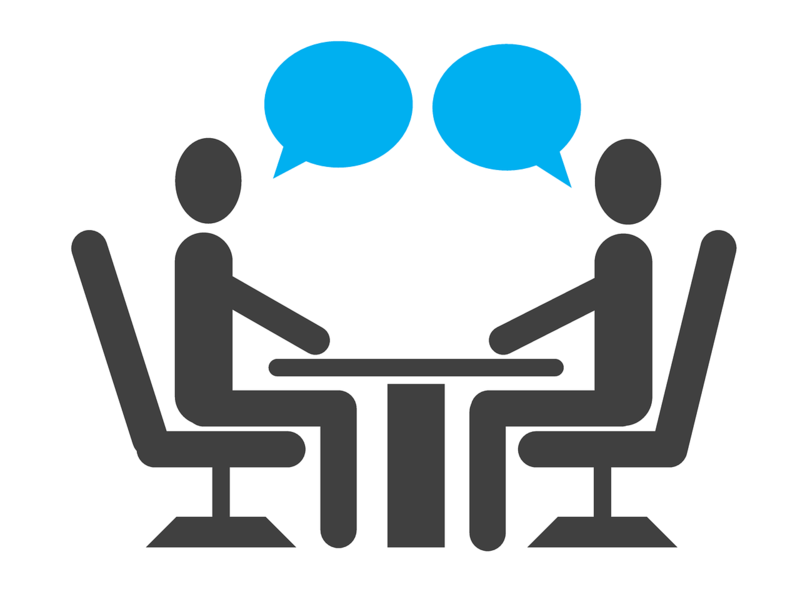 Asking about an applicant’s criminal history to make an employment decision. Military Background Questions are lawful so long as they are directly related to the applicant’s job requirements. What do you think about X war? Marital or Family Status Requesting such information may be lawful if it creates a preference for relatives of current employees. Is your partner a man or a woman? Health & Physical Abilities Questions are lawful so long as they are directly related to the job function, i.e., The job will require you to lift a minimum of 15 pounds; will that be a problem? If the applicant has indicated that he or she needs an accommodation, the questions must be related to the request for an accommodation. What kind of medicine do you take? If you have any questions about what is lawful or unlawful, reach to us and we’ll guide you through the process with ease and efficiency.